You may be new to the game or may have been away from the game for a little too long and need a fresh start. Get Started Now! 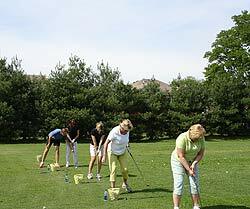 Whether learning to play for business or for fun, this class series is designed to provide you with the basic knowledge and skills needed to begin playing golf now. 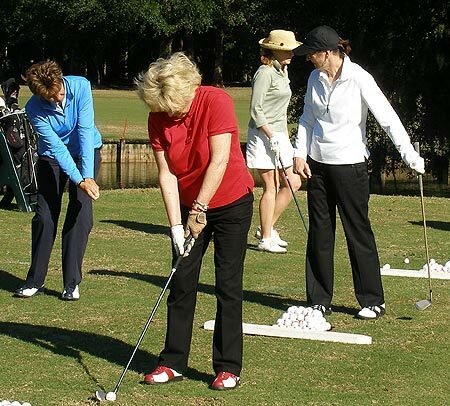 This class includes on course playing experiences to help you transition from the range to the course giving you the confidence to begin playing on your own. This class meets for 2.5 hours for 3 consecutive weeks with a 4th consecutive week reserved as a make-up date for inclement weather (as determined by the instructor).